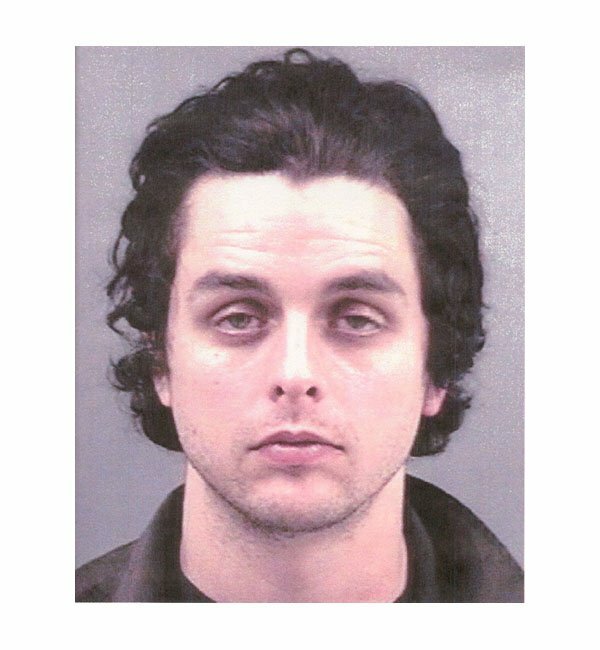 Green Day frontman Billie Joe Armstrong was arrested by Berkeley, California cops in January 2003 and charged with drunk driving. The 30-year-old punk rocker was behind the wheel of his black BMW convertible when police pulled him over for speeding. After smelling booze on his breath, police administered a Breathalyer test, with Armstrong blowing a .18, more than twice the state's legal limit of .08.